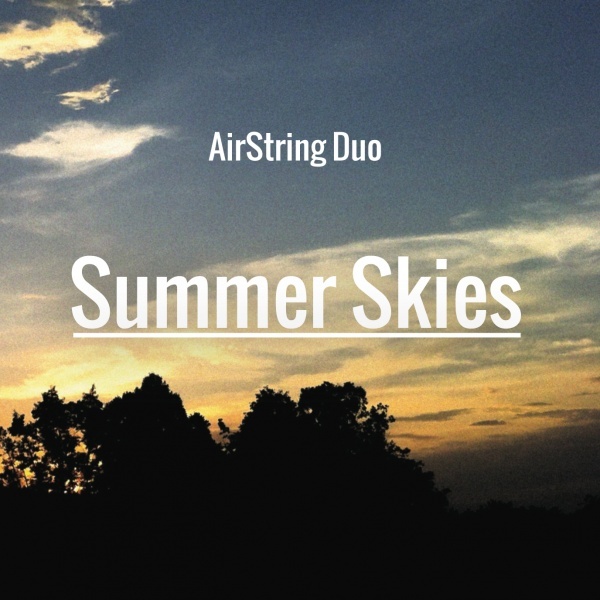 We’re very excited to announce our debut album Summer Skies has been released. It’s an album of 16 beautiful, original pieces for flute and guitar, written by renowned composers Bogdanovic, Giuliani, Ibert, Machado and Piazzolla. Make sure to visit the album’s official website, too, and watch the making-of video below.